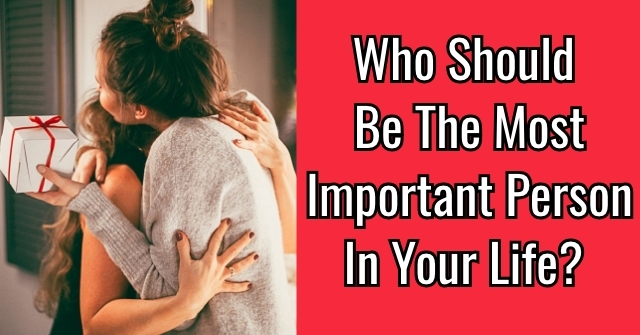 Who Should Be The Most Important Person In Your Life? Everyone has that one person in their life that's more important than all the rest. 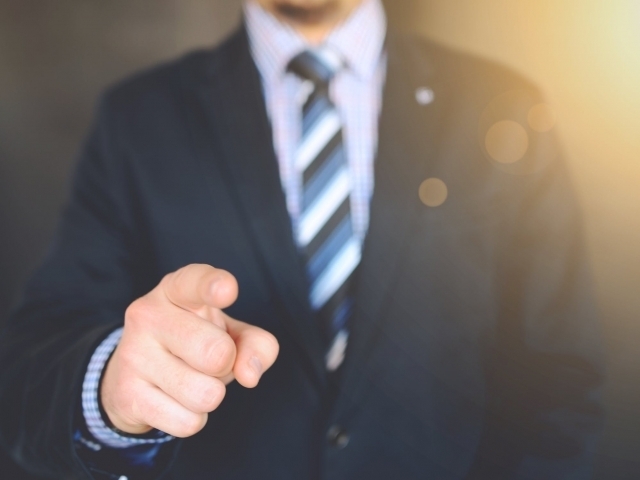 Who is that person to you? Who should that person actually be? 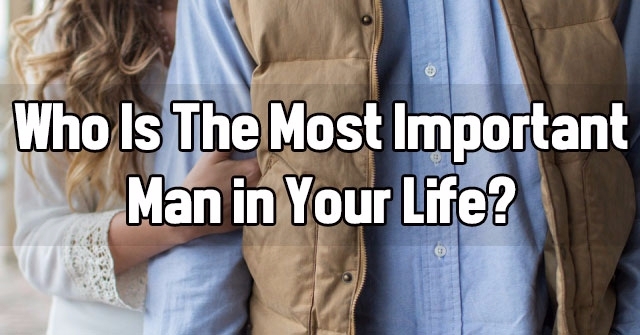 What person do you know that should actually be the most important person in your life? Let's find out! 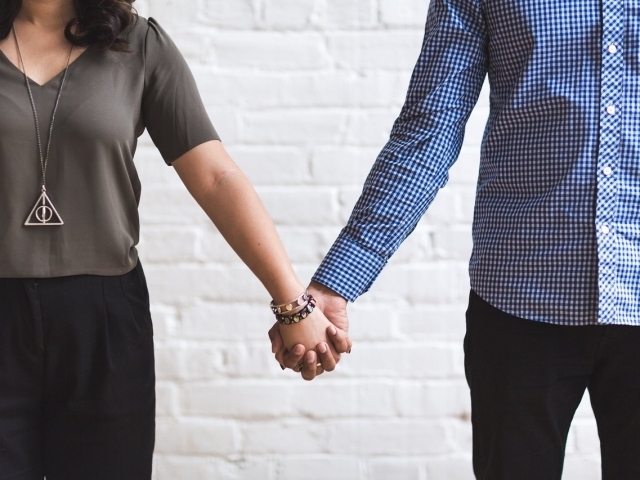 Are you currently married or in a relationship? 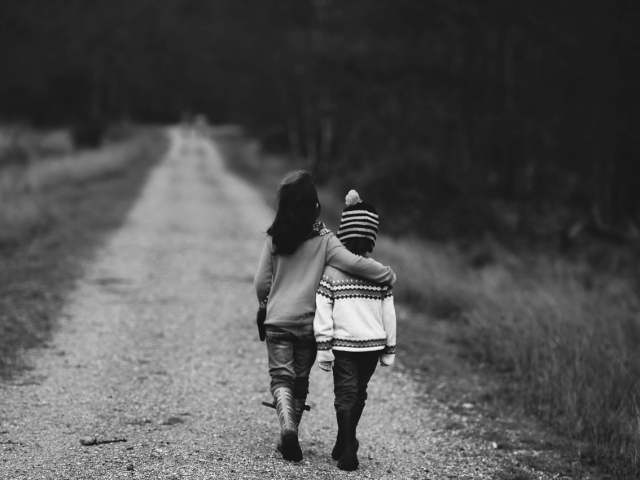 Are you close with your siblings? It varies all the time. We're not close at all. What's your relationship like with your parents? We have a good relationship. Ask who else is coming. Say yes, without missing a beat. Tell her I have plans with my spouse or partner. Tell her I'm meeting with a friend. Who was the last person you spoke to on the phone? Feel a bit bummed but shrug it off. Feel like I was missing my other half. Use it as an excuse to travel to see them. Brush it off, friends come and go. You just got fired. Even though you’ll get another job easily, you go home and cry. Who do you call for comfort? My mom, she always knows what to say. My partner, to let them in on the bad news. My best friend for a pick me up. My co-worker who always lets me vent. 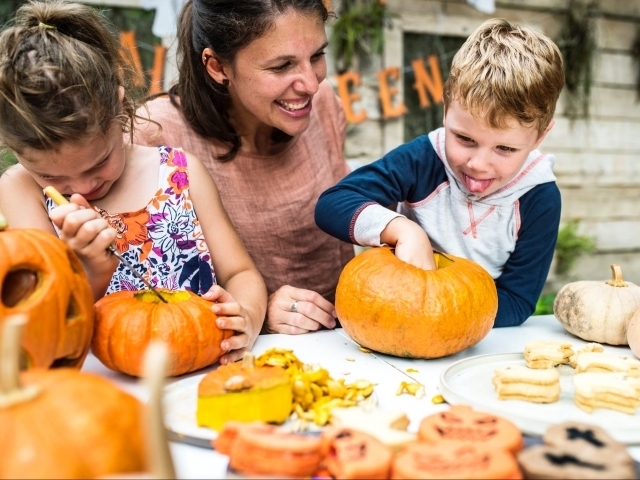 The Thanksgiving holiday is meant to be with your loved ones. How do you like to celebrate? With both friends and family on different days. 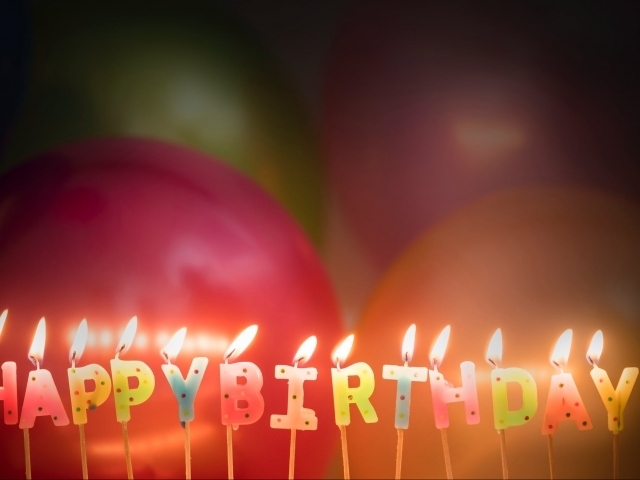 Your best friend’s 30th birthday is the same as your niece’s 5th! Your niece is just old enough for birthdays to be special. Whose celebration is more important? My niece, she'll only be young for so long. My best friend, this is a milestone birthday. I'd try to go to both! 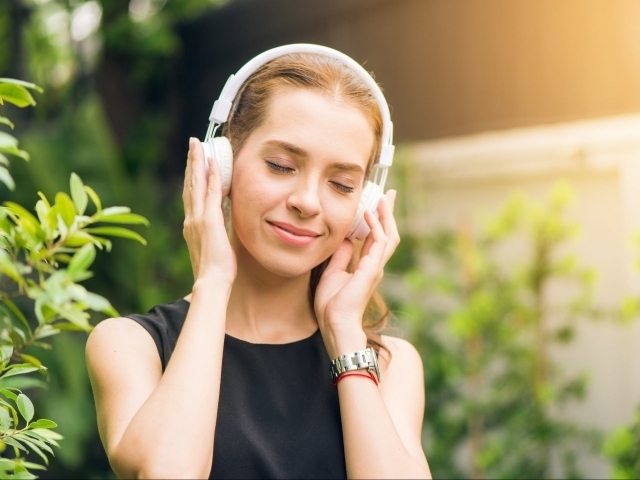 When you find an awesome new song on Spotify, who's the first person you share it with? My brother, we have identical tastes! My friends, we'll listen at our next party! My co-workers. We could use some cubicle music. Your mom should be the most important person in your life! Though you and your Mom have had your shares of arguments, she's still the one person you can always be yourself with. Mom never judges and always offers the warmth/compassion you need. At the end of the day, your Mom is the one person who you can always depend on! Your sibling should be the most important person in your life! 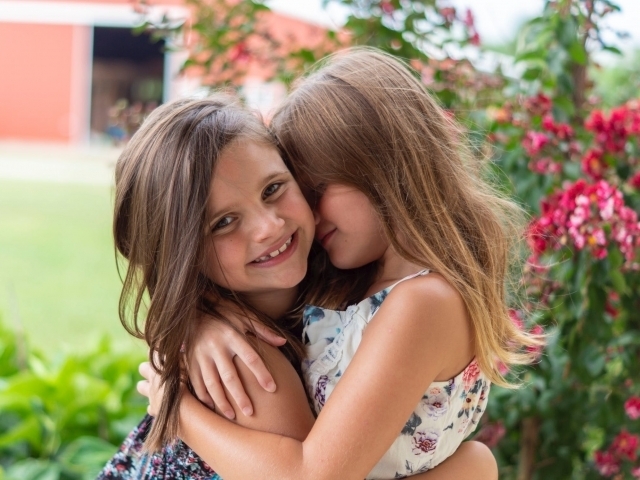 Your sibling is truly the friend you were lucky enough to be born with. Right from the beginning, they had your back and always tried to protect you or cover for you when things went wrong. Though you've had your arguments and ups and downs, they'll always be there for you in the end! Your best friend should be the most important person in your life! Right now, your best friend is more like family than almost any one else. 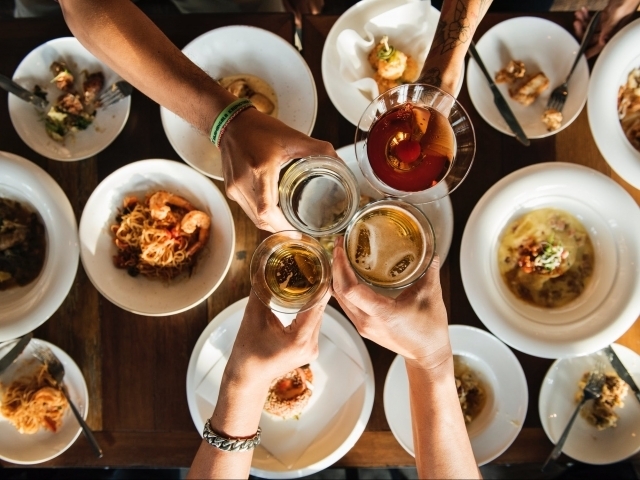 Understanding, humorous, and there when things go wrong, your friend would totally drop anything to lend you a hand. Though you don't always give them the credit they deserve, your best friend should really be the most important person in your life. 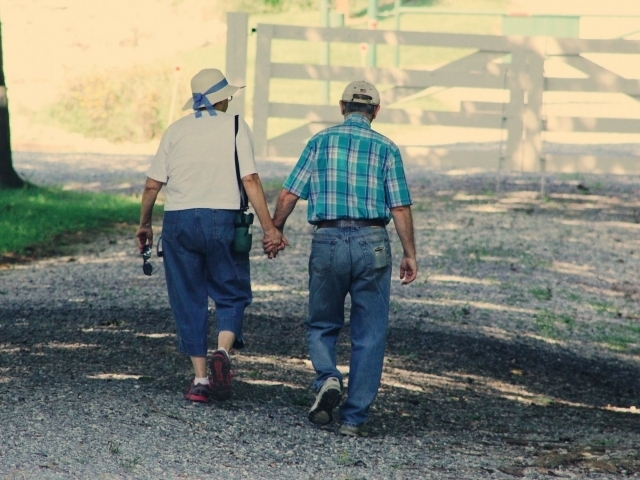 Your spouse should be the most important person in your life! Sometimes, you're guilty of putting your friends first. 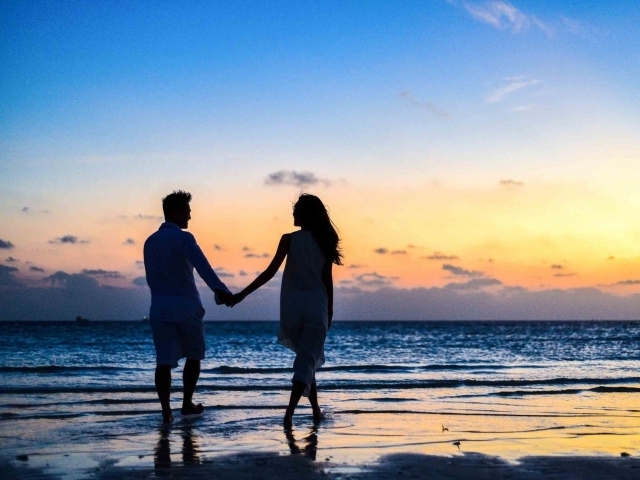 In reality, your spouse is the one who really knows you better than anyone else. They've seen you at your best and at your very worst. Yet, they still show up everyday and give you love and companionship. If they're not the most important person in your life, they definitely should be. Your mentor should be the most important person in your life! 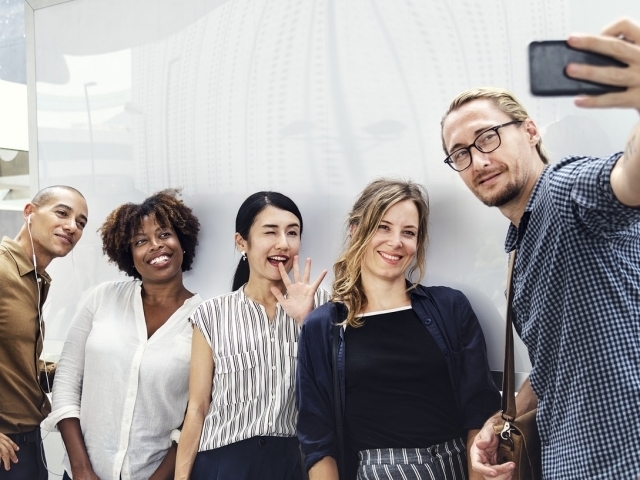 For a long time, you've struggled to find friends who you could count on and family members who didn't flake when the going got tough. 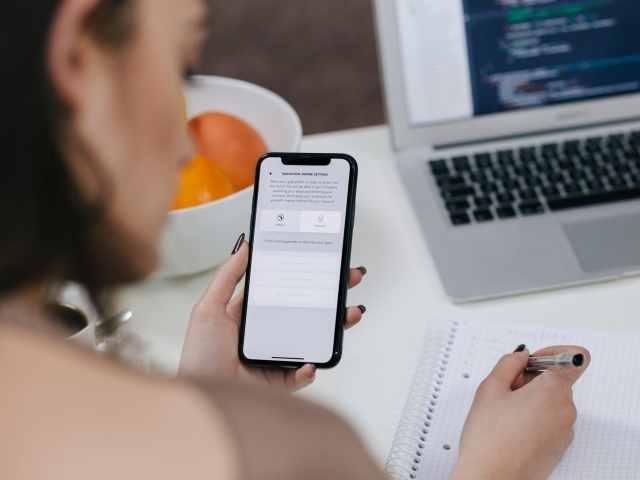 Your mentor has always been a rock and someone you could confide in. They've always offered great advice and lifted you up when you were down. They deserve a place at the very top! Who Is The Most Important Man in Your Life? 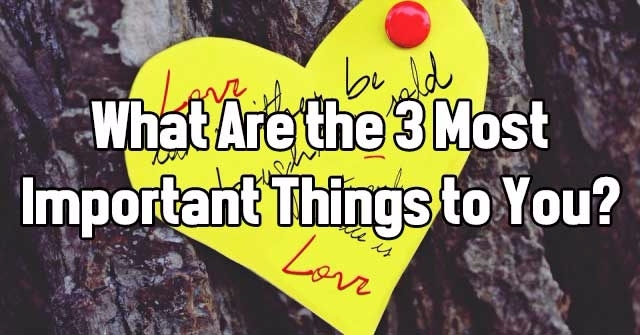 What Are the 3 Most Important Things to You? 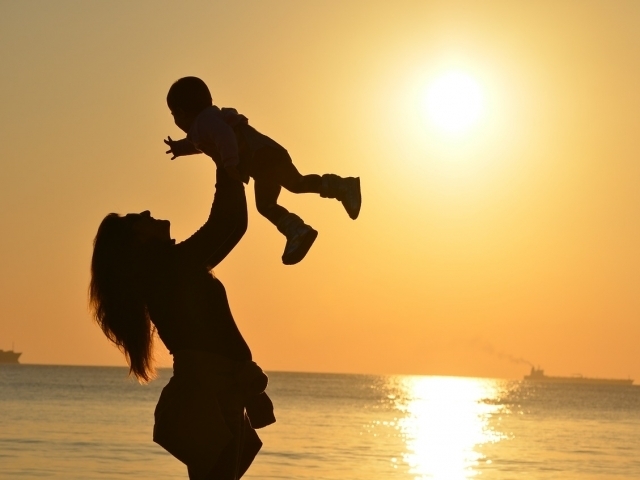 How Important Is Your Mother To You? 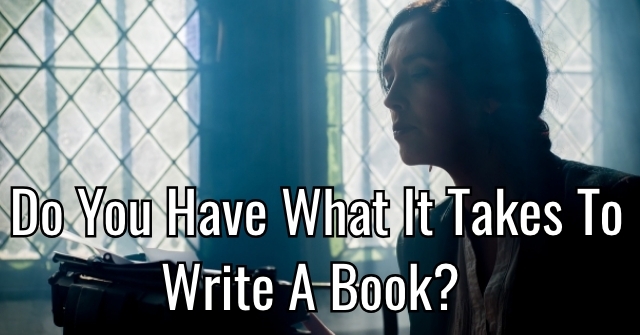 Do You Have What It Takes To Write A Book? 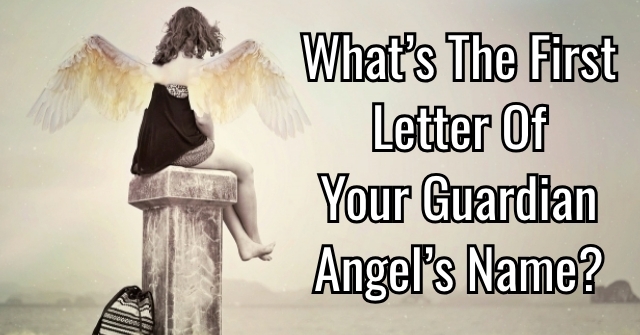 What’s The First Letter Of Your Guardian Angel’s Name? 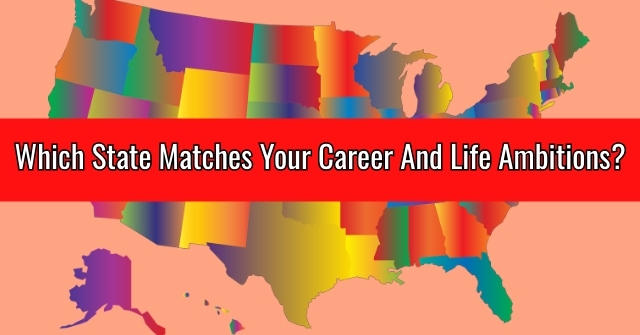 Which State Matches Your Career And Life Ambitions? 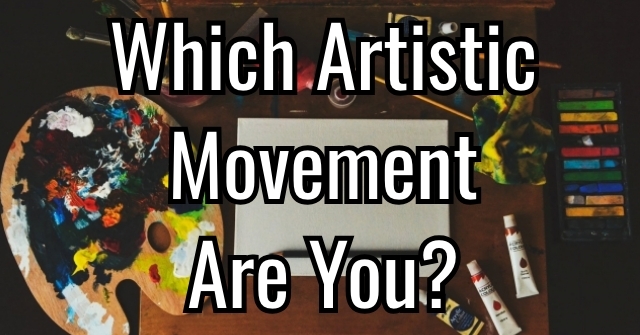 Which Artistic Movement Are You? 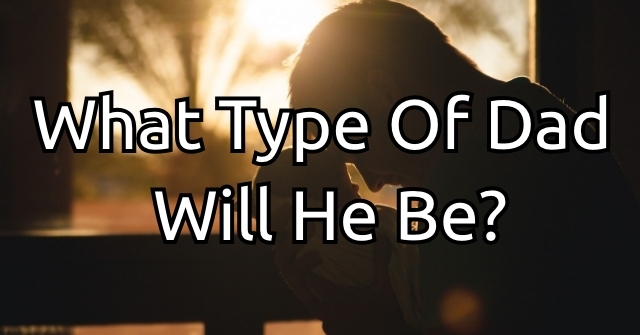 What Type Of Dad Will He Be?